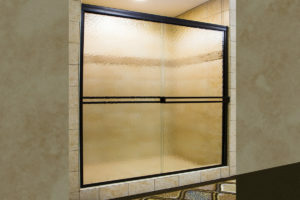 Our 6000 Series offers the widest range of choices in shower door bypass enclosures. 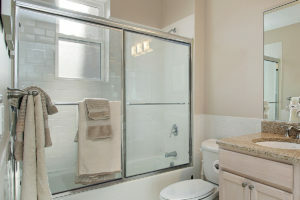 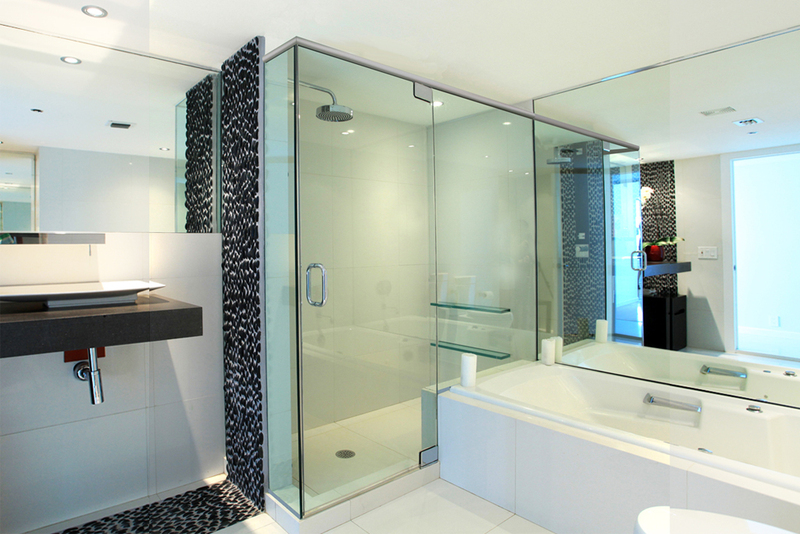 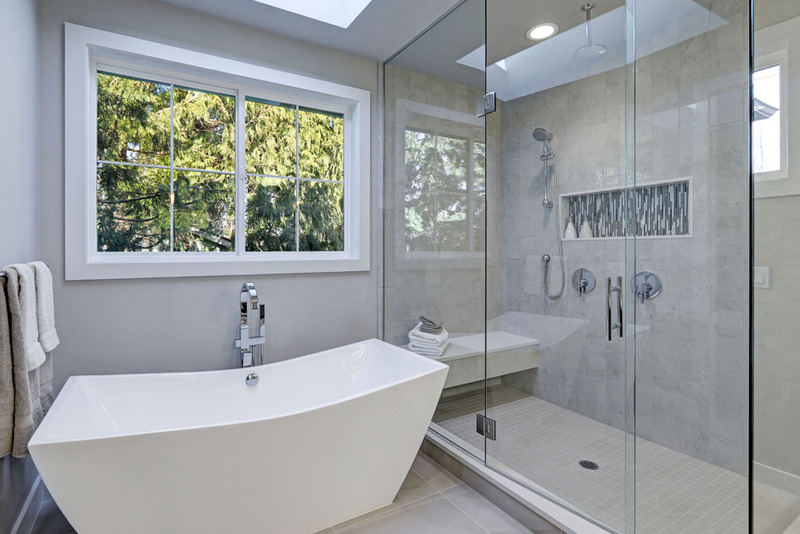 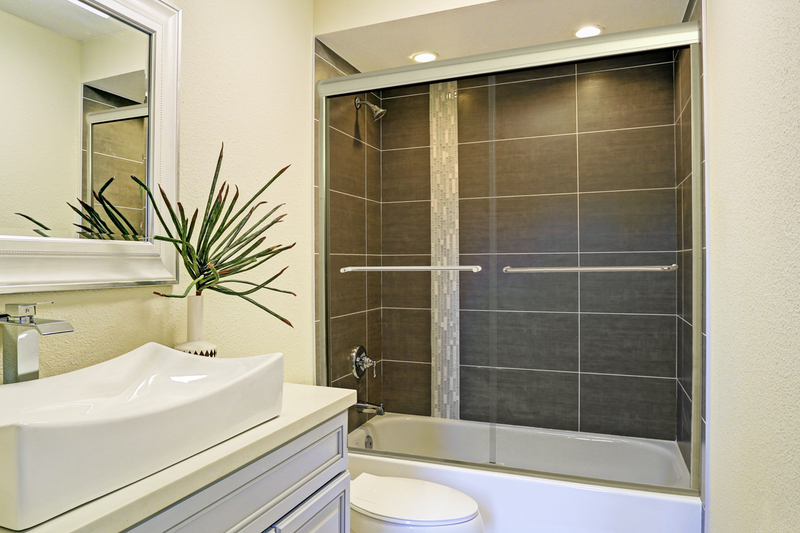 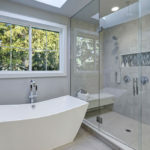 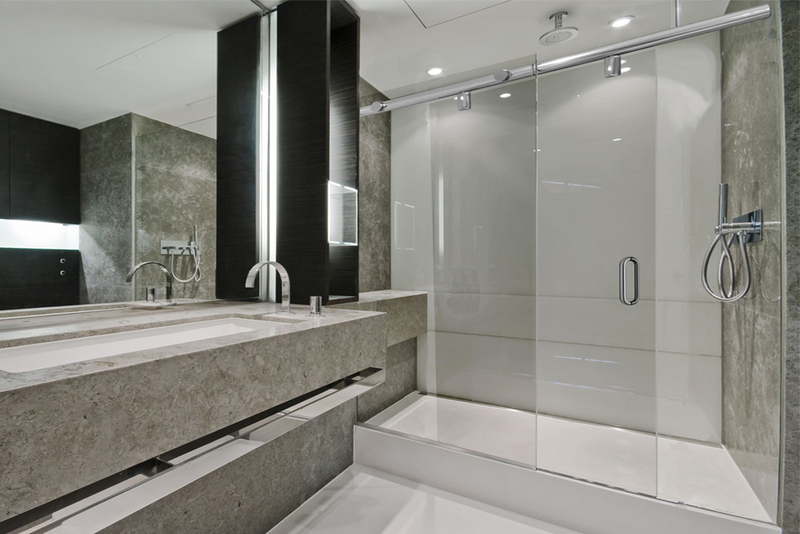 The options include enclosure types, standard sizes, metal finishes, glass types, and towel bars. 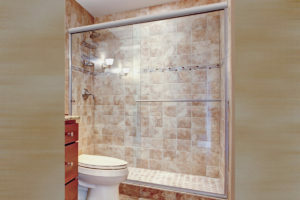 The Classic Series bypass shower door enclosures are characterized by heavy weight framing with smoothly contoured profiles for an elegant appearance suitable for high-end applications. 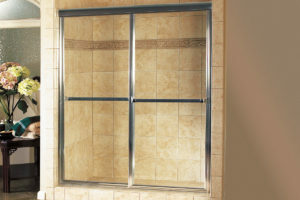 The Prestige Series Bypass shower enclosures are characterized by Euro-style, towel bars that mount through-the-glass and heavy weight framing with smoothly contoured profiles. 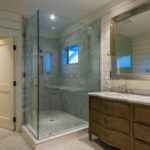 The Style Series Bypass features 3/16” glass for semi frameless shower bypass enclosures that meet the demands of both style and affordability. 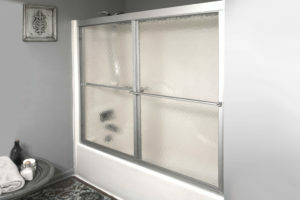 Freestyle Series glass shower door enclosures feature 1/4” frame-less glass with brilliant polished edges. 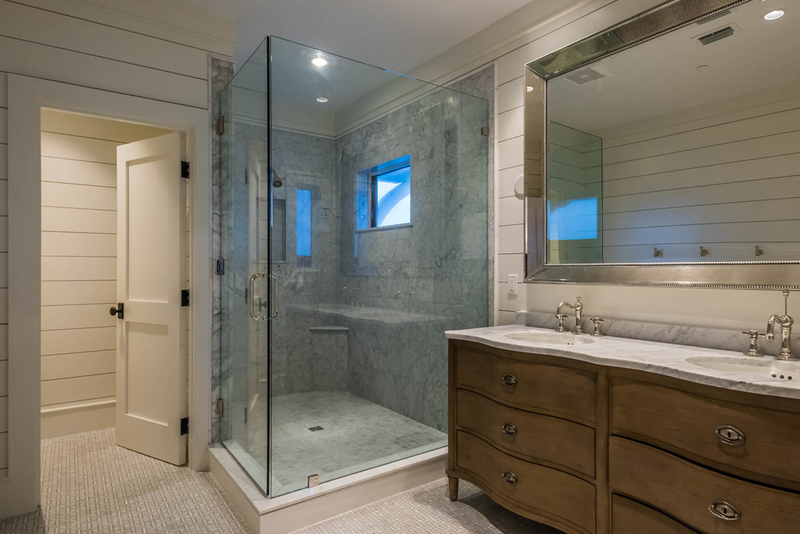 Quest Series glass shower door enclosures feature 3/8” frame-less glass with brilliant polished edges, combined with heavy weight framing.